AFL New Zealand’s ‘AVJennings Saints AFL KiwiKick’ programme focuses on developing fundamental movement and ball skills for boys and girls between 5 to 12 years of age. 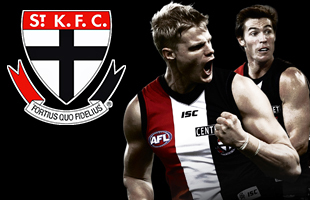 AFL KiwiKick is run nationwide by qualified AFL New Zealand employees. The programme can include between 6 to 10 sessions and a match programme that takes place at your local school to ensure the burden of travel is reduced for parents and volunteers. It can be held before, during or after school and runs on a set day each week with session frequency, duration and cost structure designed to suit the needs of each school or centre. Free taster sessions can be arranged for your school to provide both teachers and students with the opportunity to experience the fun and learning provided by AFL KiwiKick. Individuals can also receive their own AFL KiwiKick pack including a football and bag. The programme places great emphasis on parent involvement and community links. Organised lesson plans, volunteer retention initiatives, resource kits and coaching accreditation are all features of AFL KiwiKick. 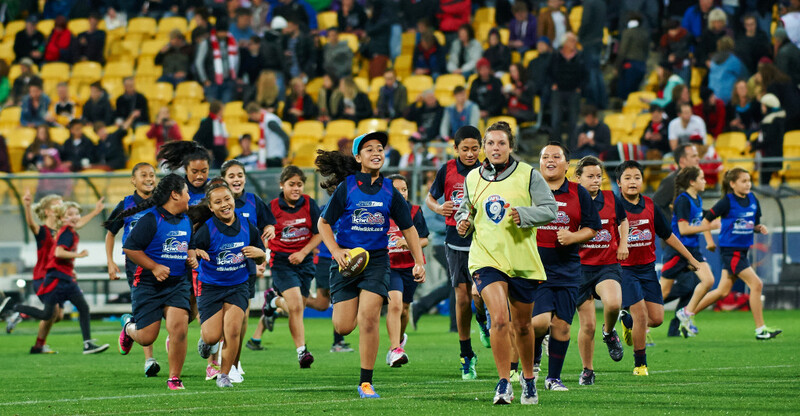 The fundamental skills of ‘Kick, Catch, Pass and Bounce’ are utilised through out the AFL KiwiKick Programme and are transferable to a wide range of sports. AFL New Zealand is working in conjunction with Sport and Recreation New Zealand and a growing number of Regional Sports Trusts to ensure the outcomes targeted by the programme fall into alignment with the needs of local communities. Our biggest centre in New Zealand is St Josephs Otahuhu with over 100 registered participants and we are thankful to Cathy Franich and St Josephs teachers and parents for their fantastic support. AFL KiwiKick provides a great skill base for students and their transition from primary to intermediate and on to secondary school sport. It’s for boys and girls, mums and dads. AFL KiwiKick is fun, it’s safe and it works! Please read the Kiwikick terms of participation before enrolling your child into the Kiwikick program, they can be found here.